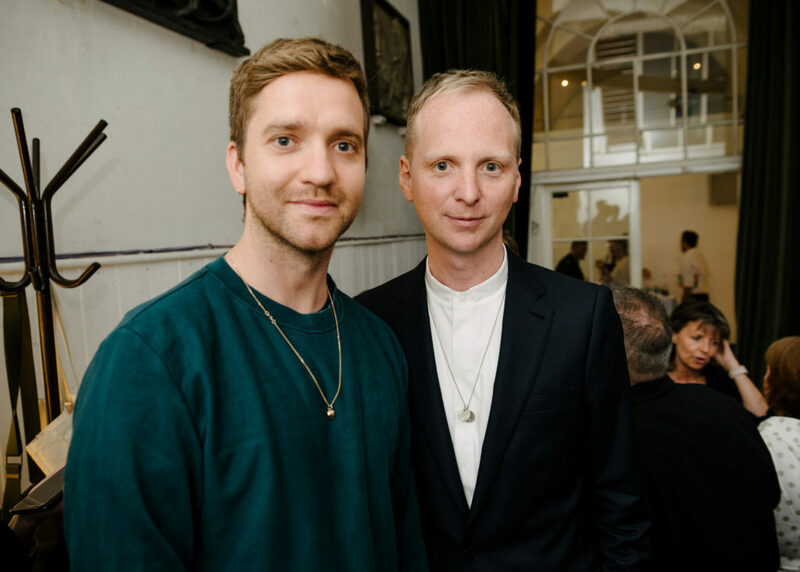 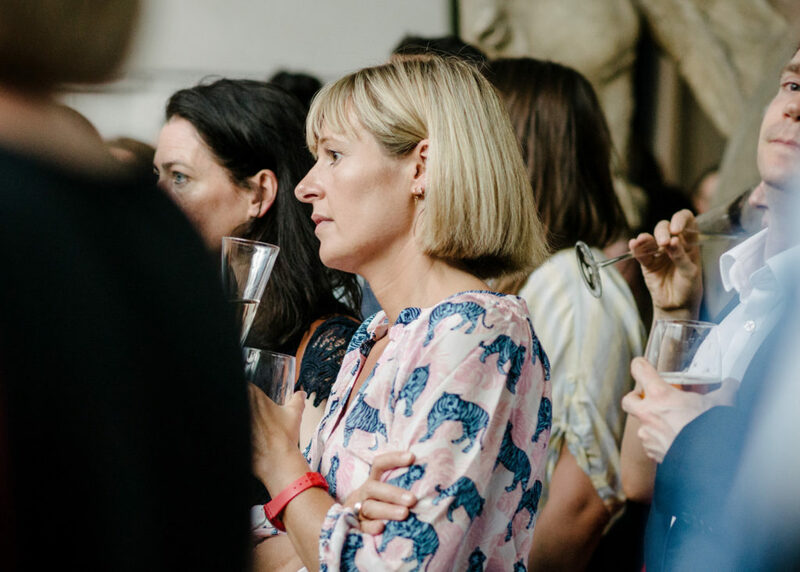 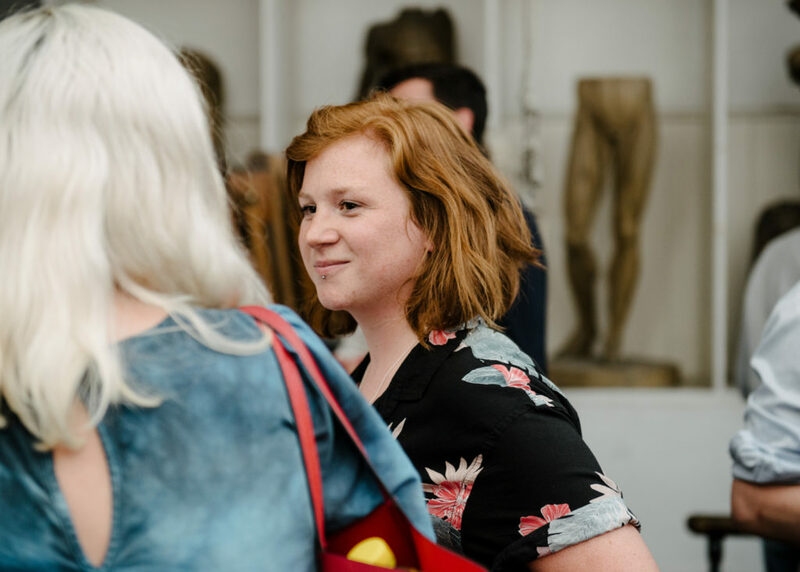 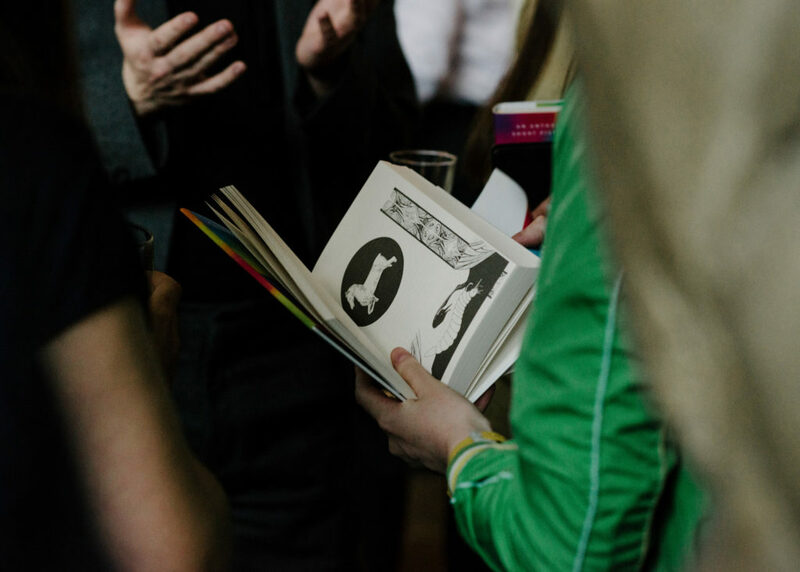 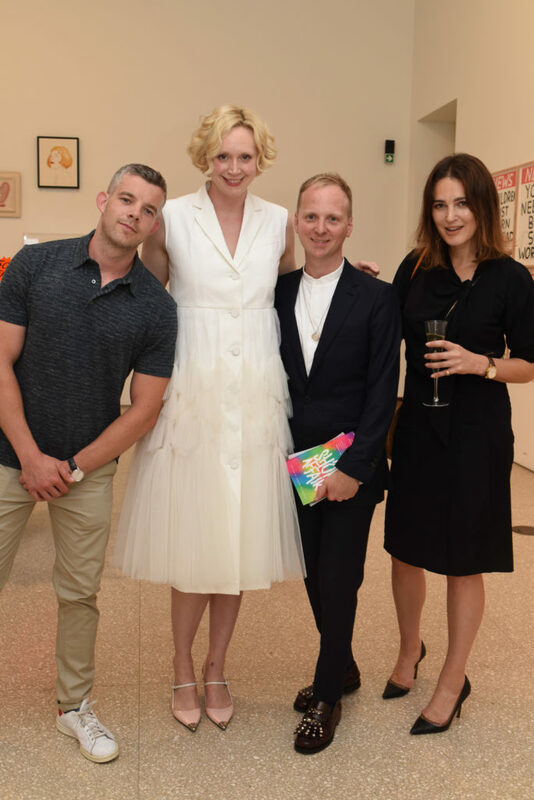 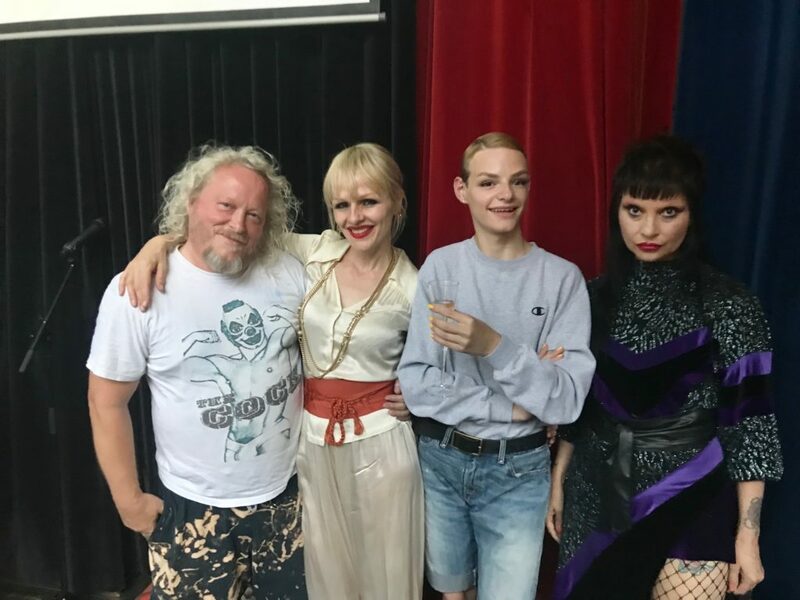 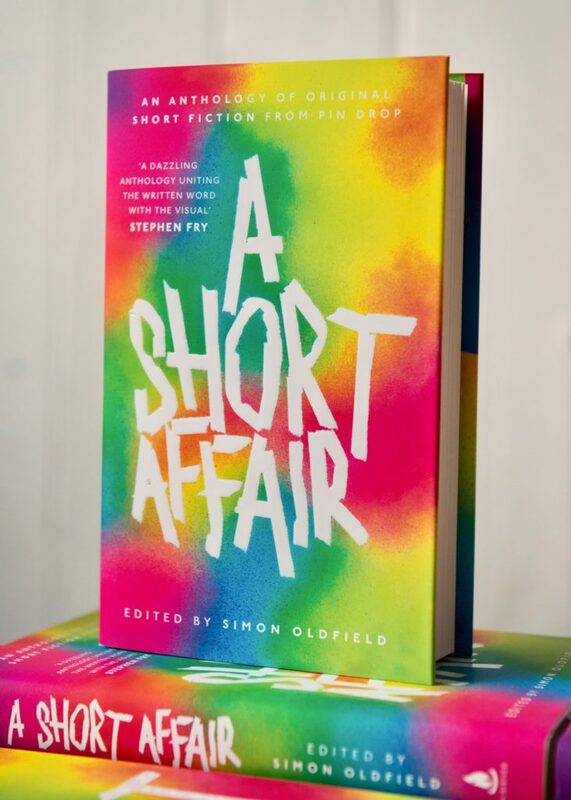 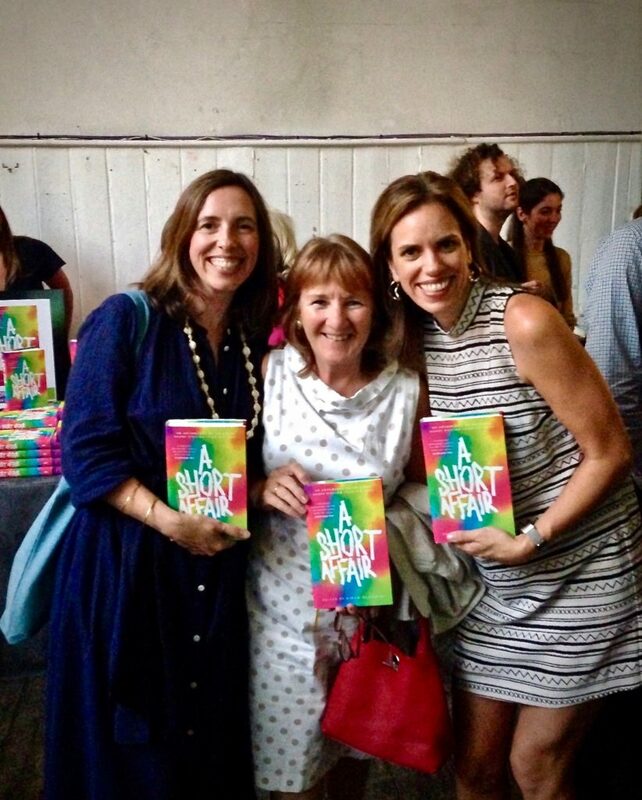 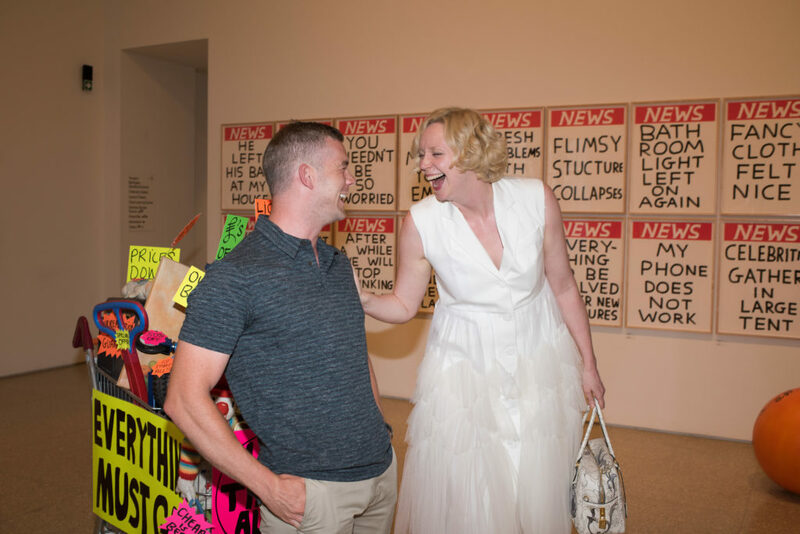 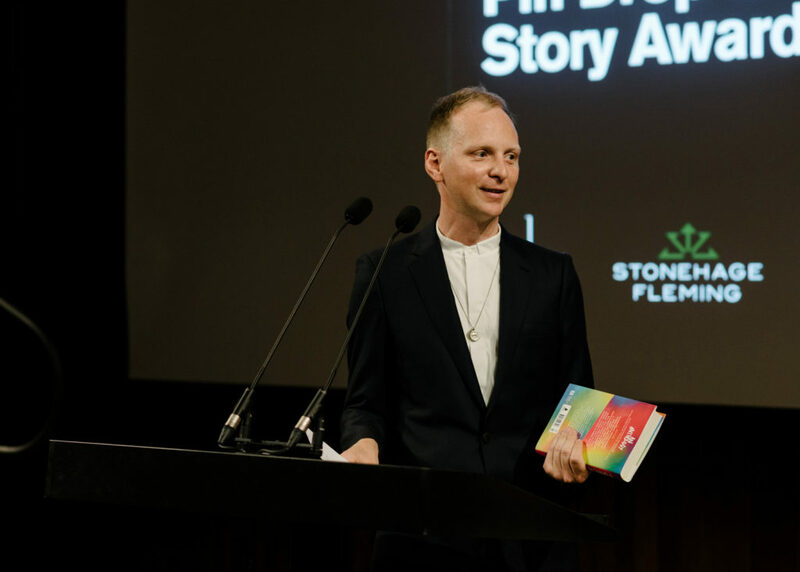 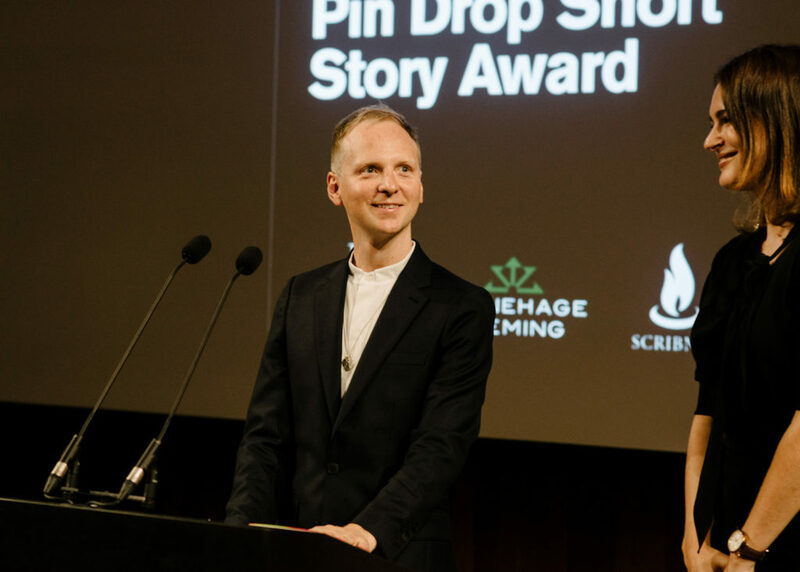 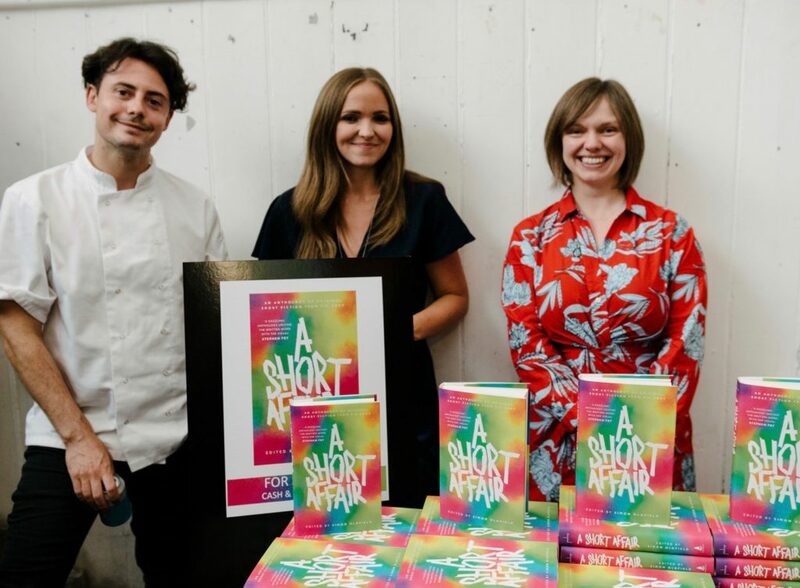 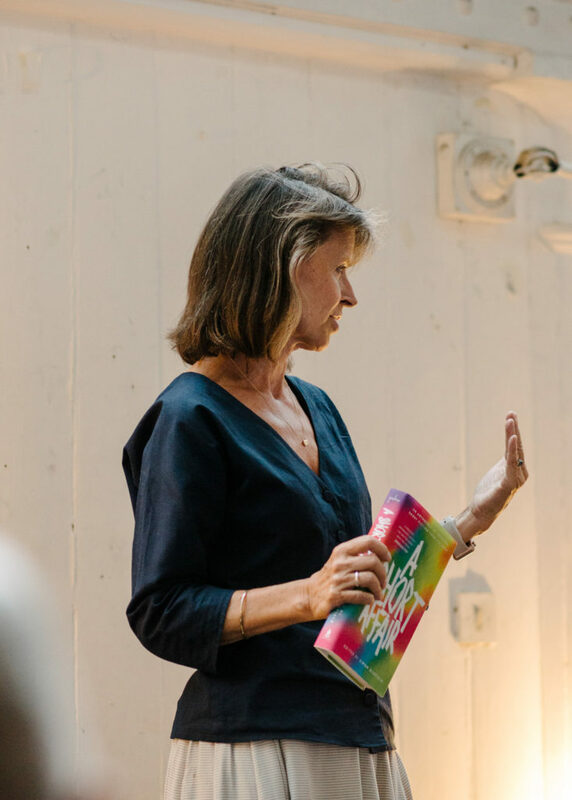 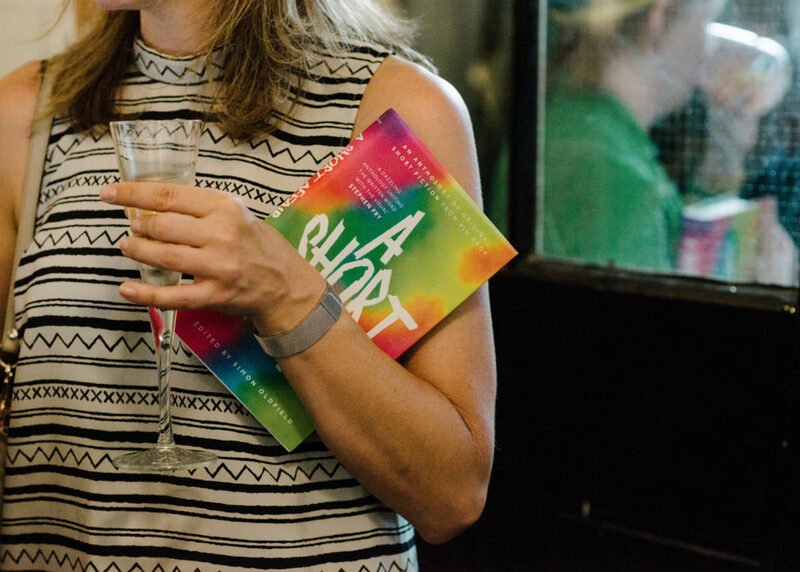 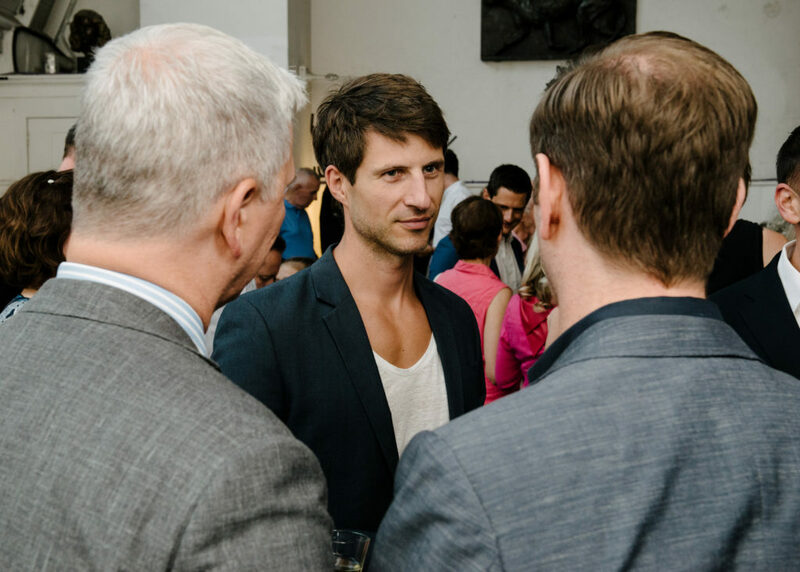 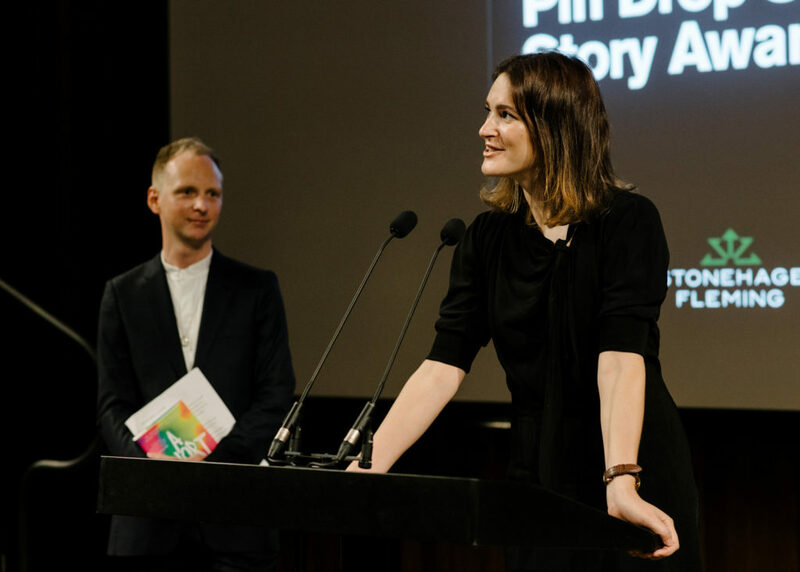 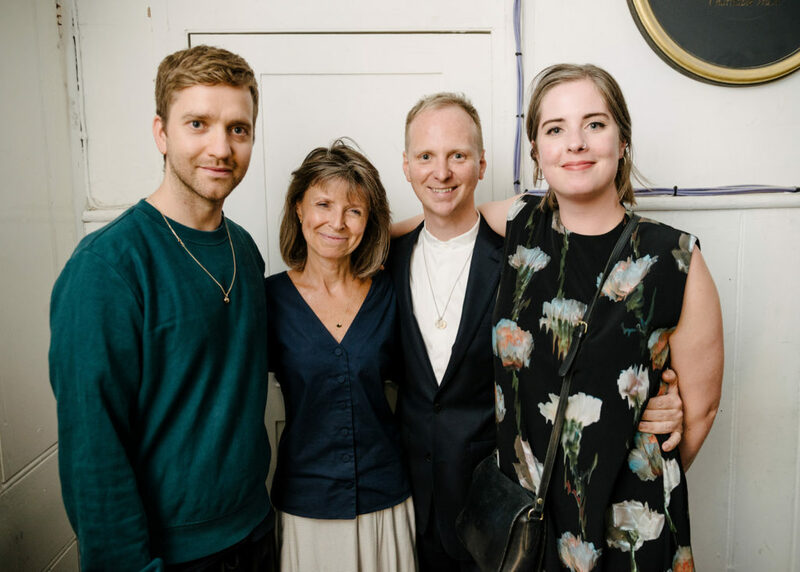 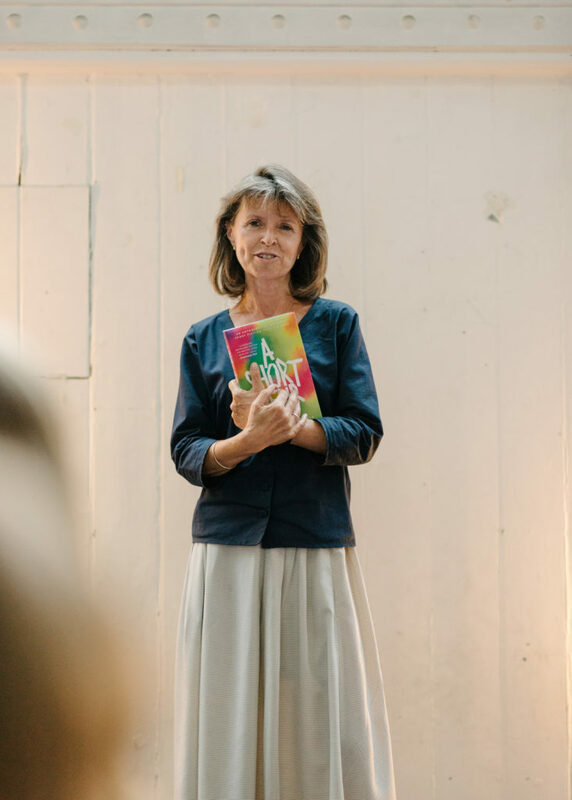 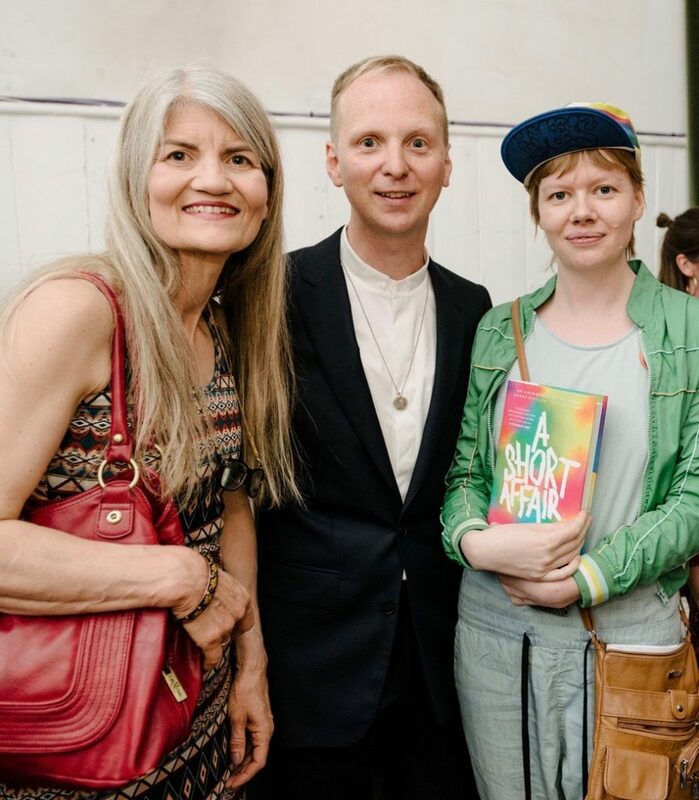 A Short Affair was officially launched on 11th July at a celebration in the Life Drawing Room at the Royal Academy of Arts, which also marked this year’s Pin Drop Short Story Award presented by Gwendoline Christie. 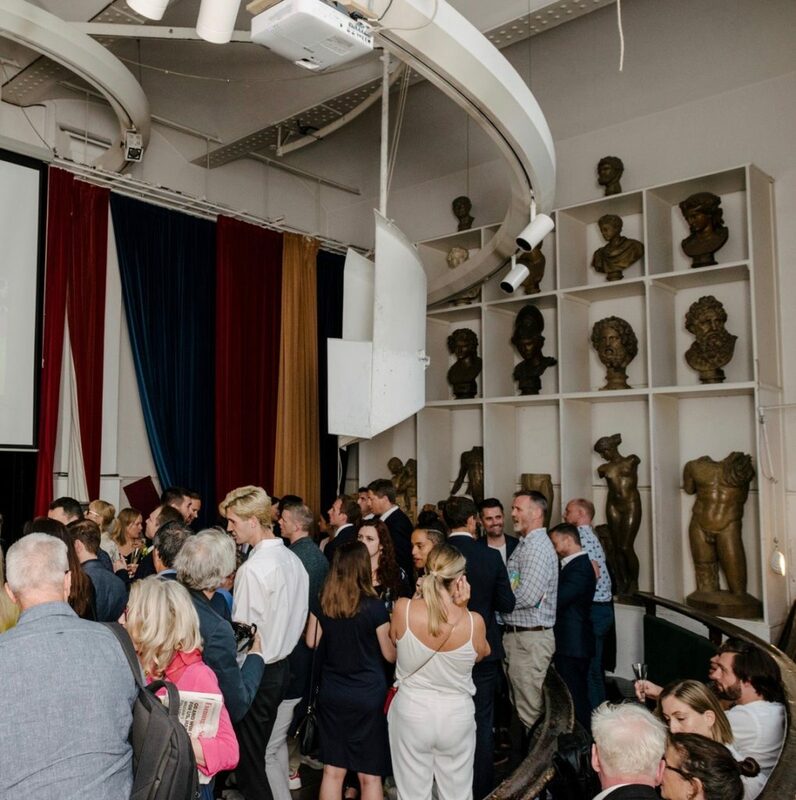 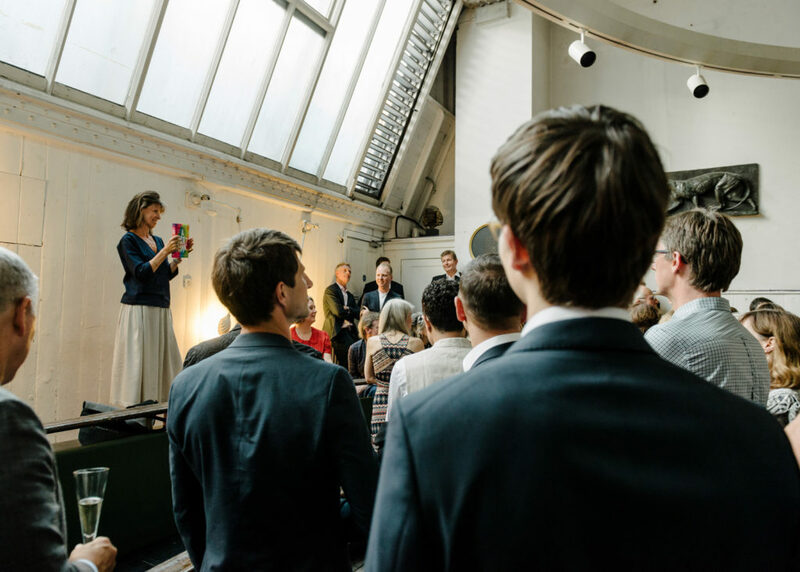 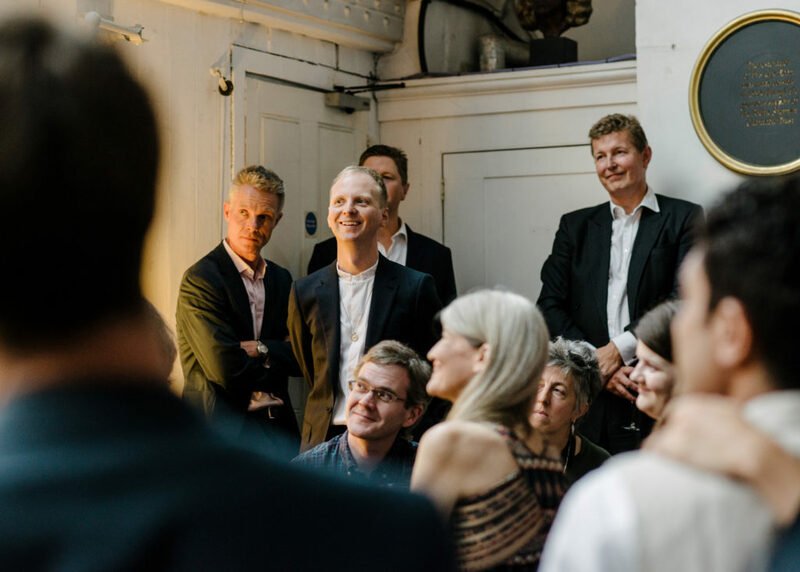 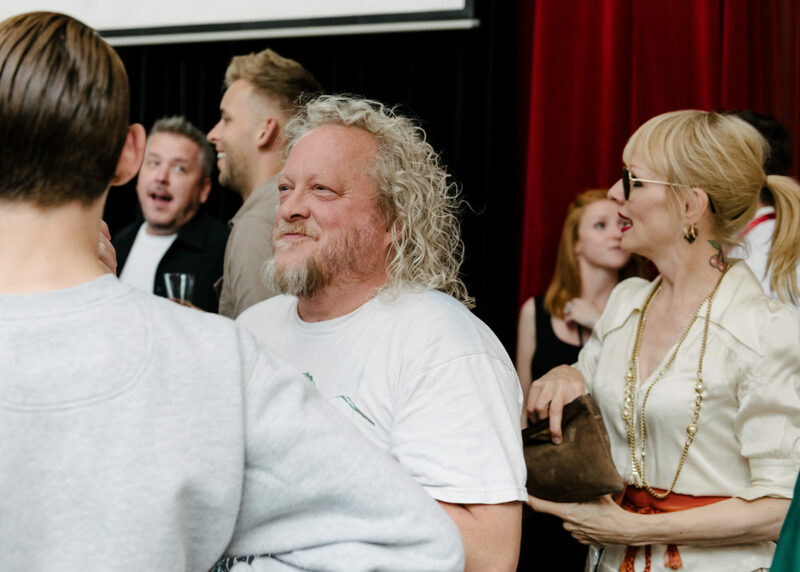 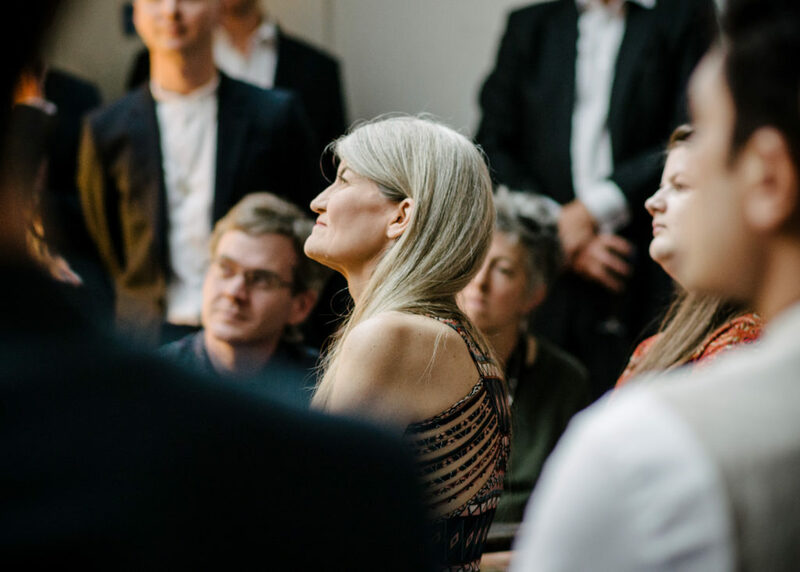 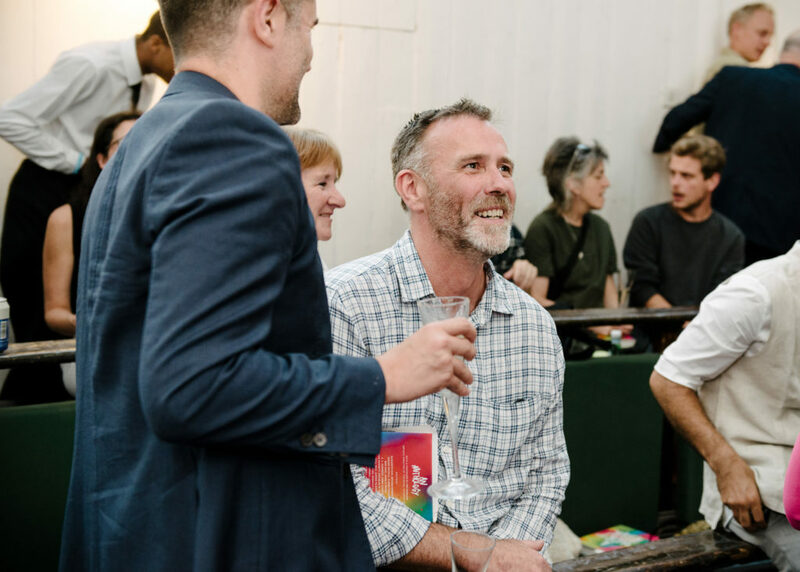 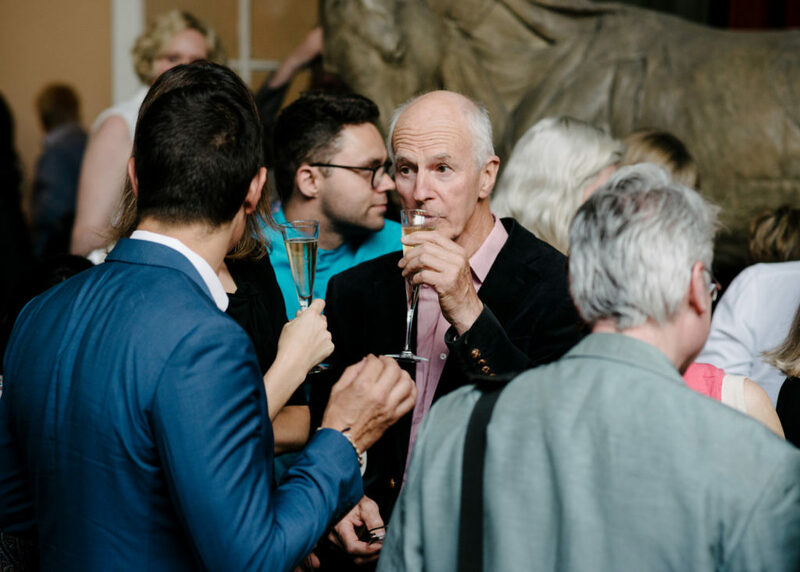 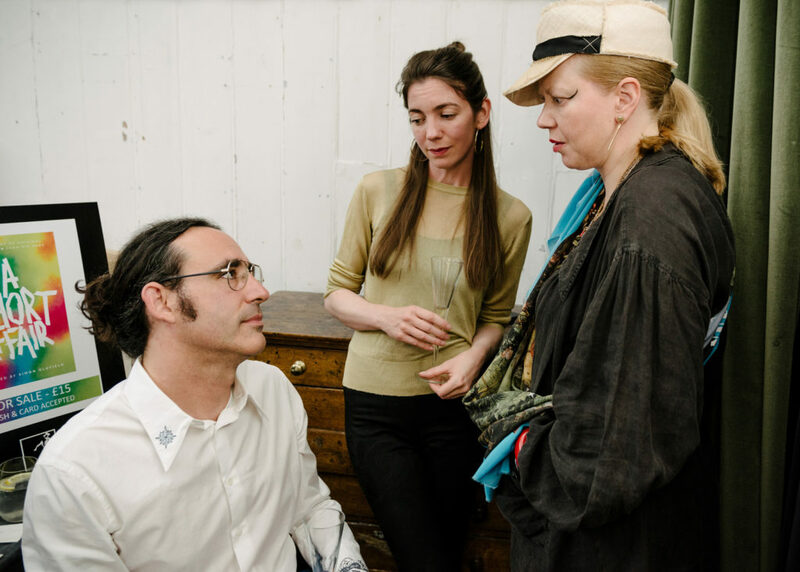 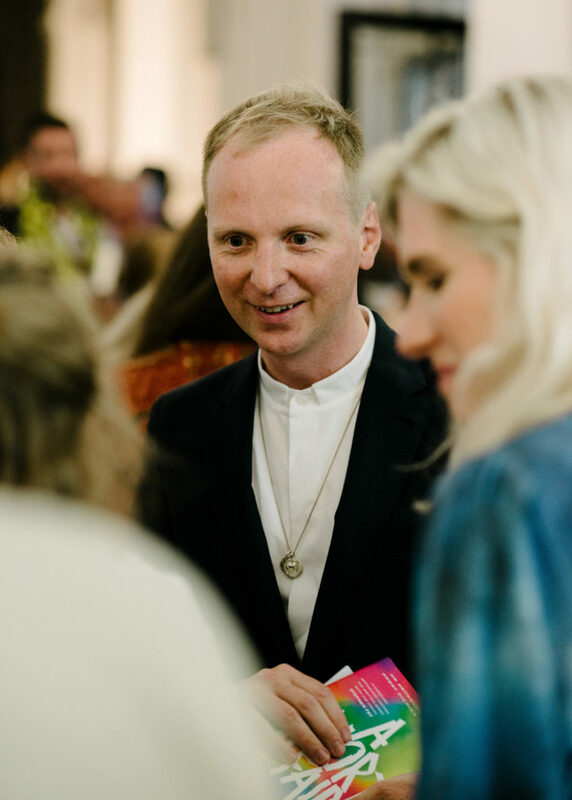 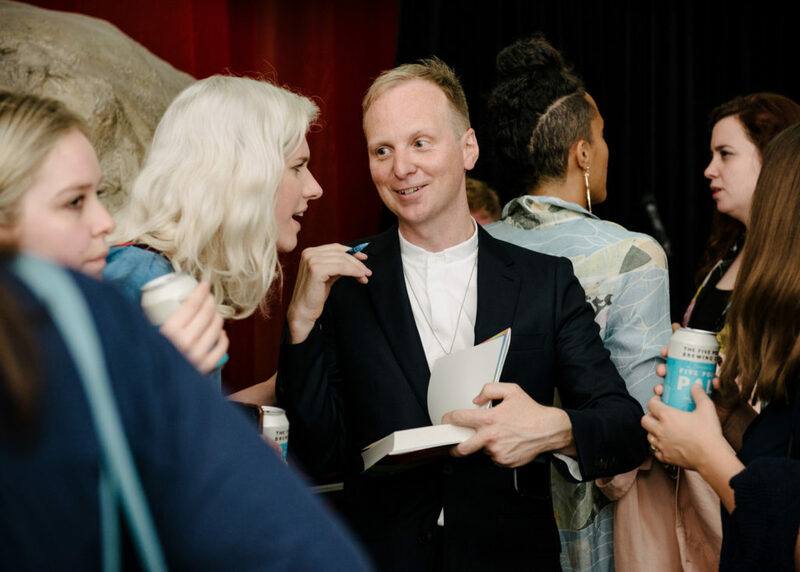 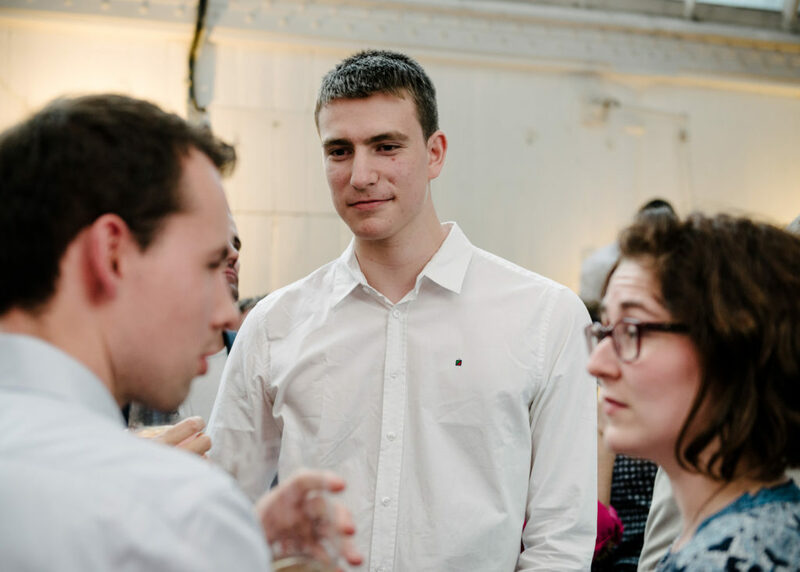 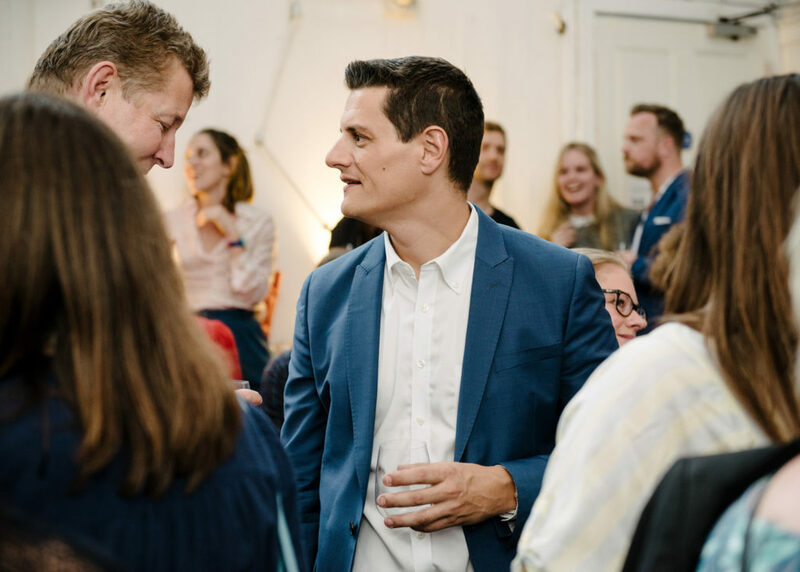 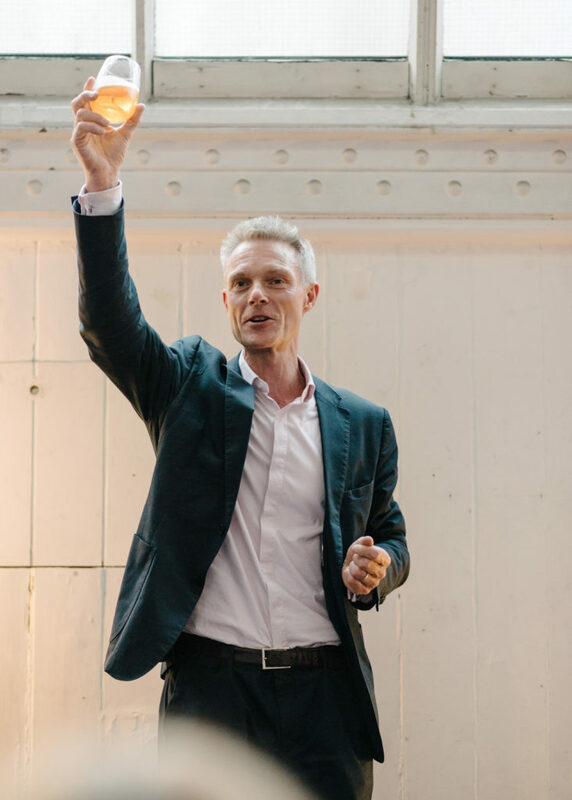 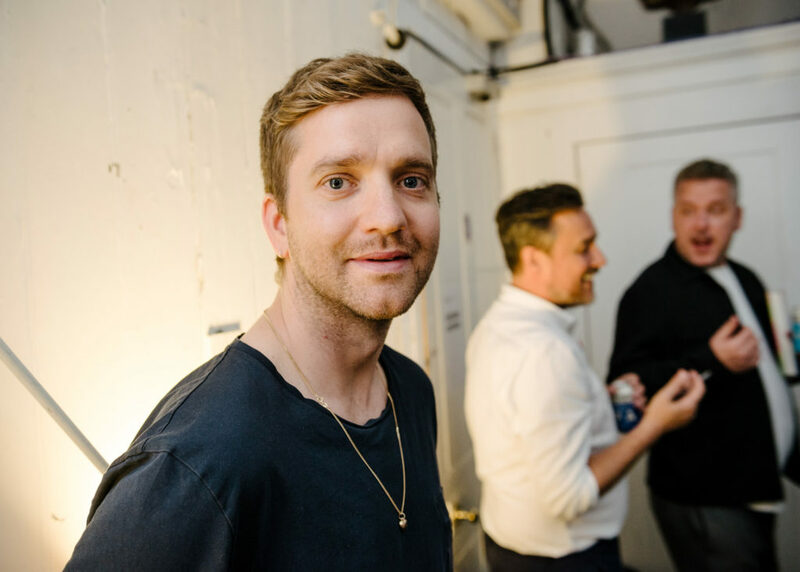 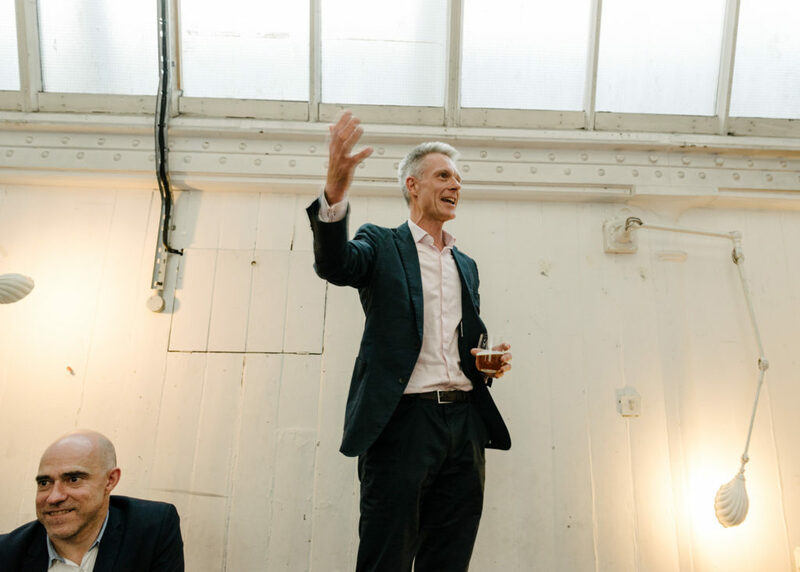 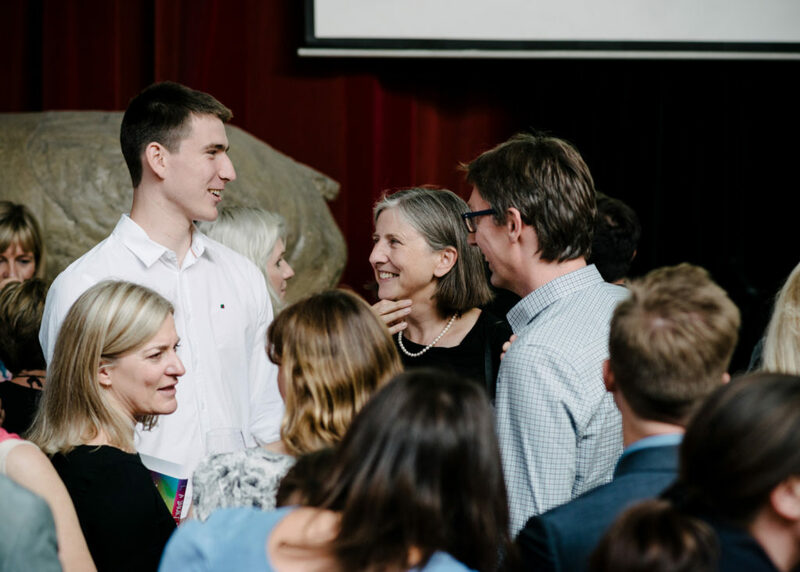 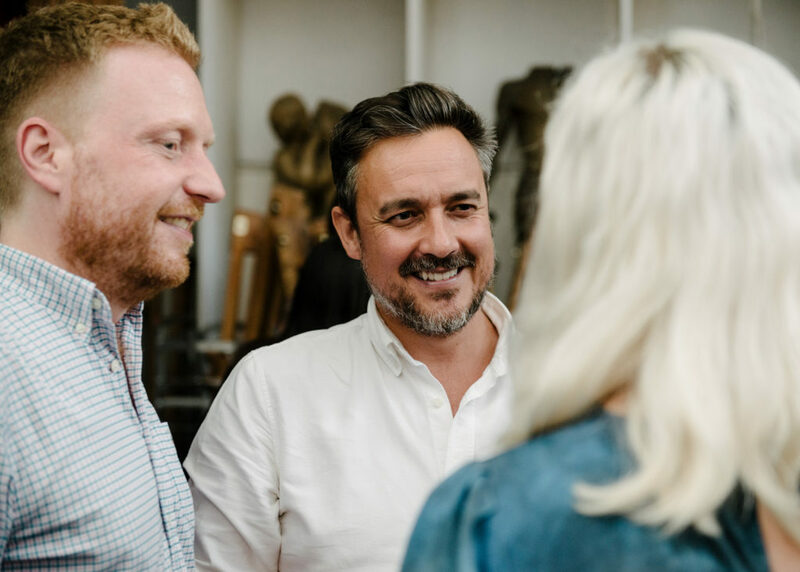 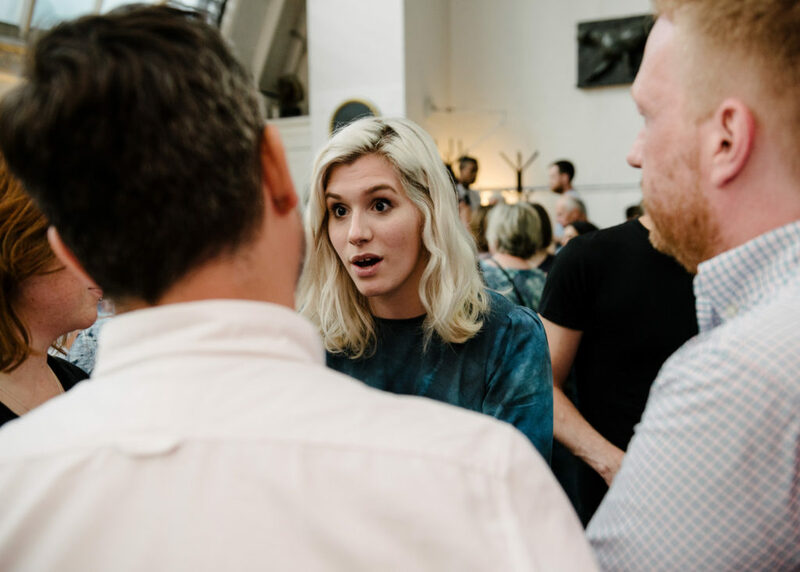 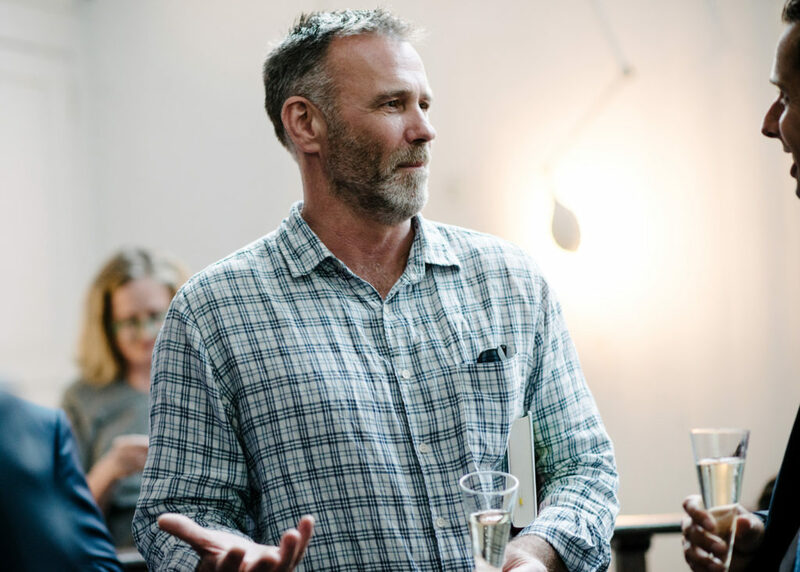 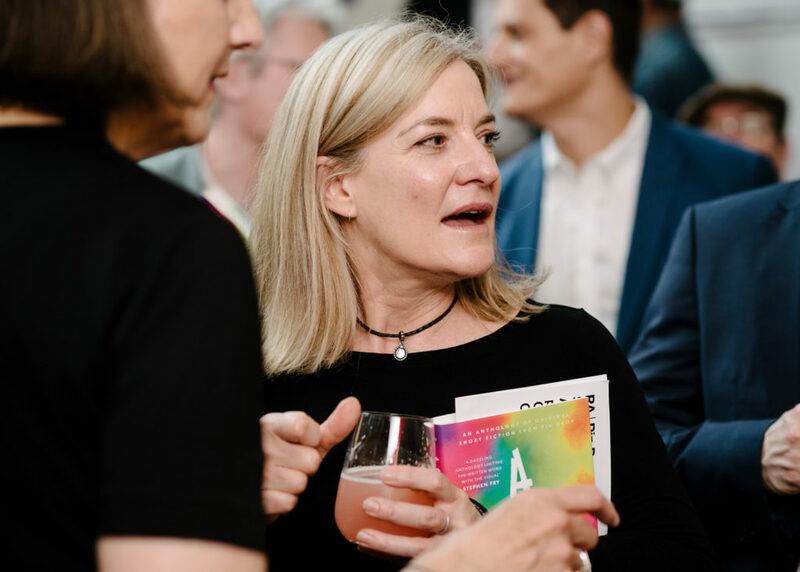 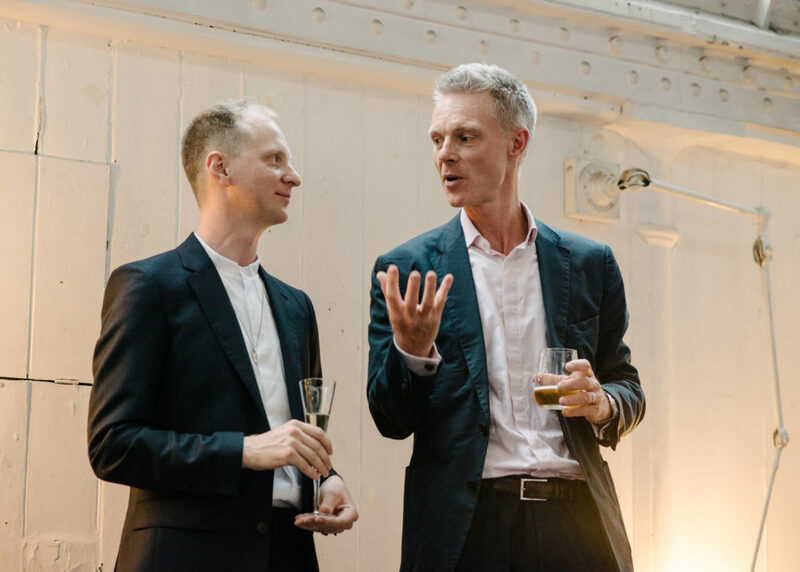 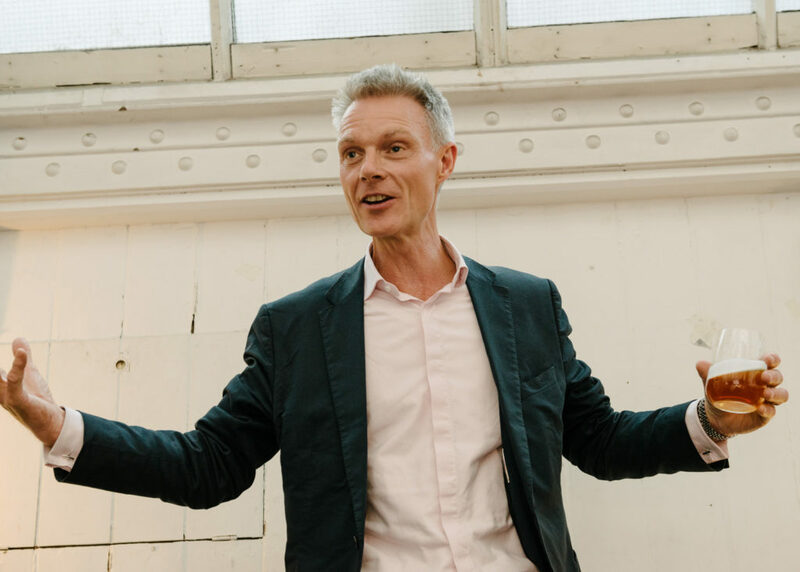 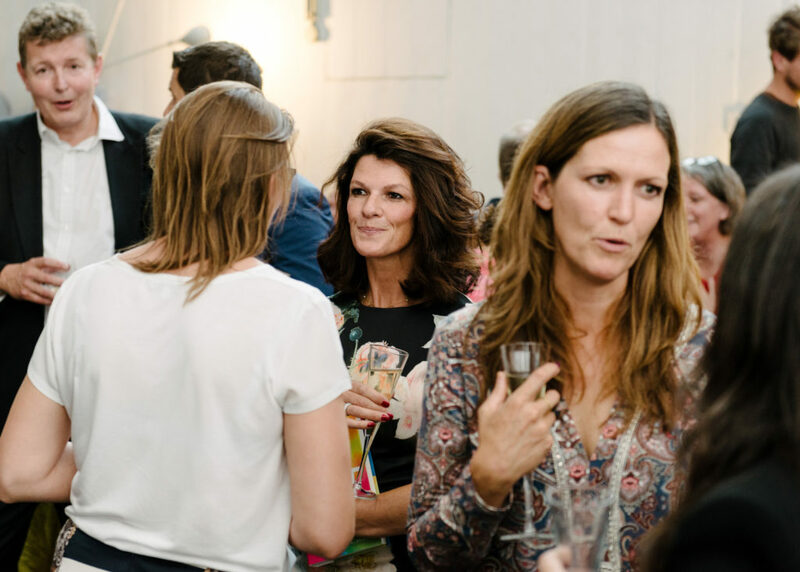 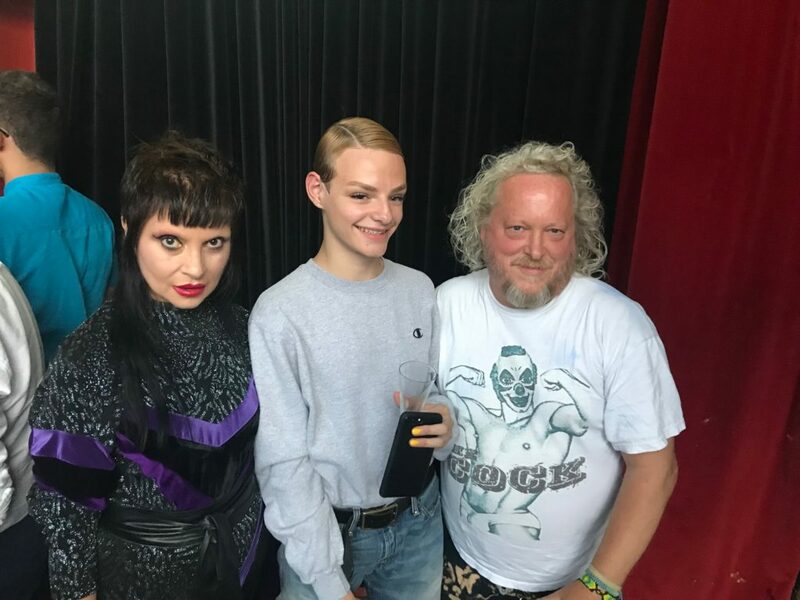 Simon Oldfield, Editor of A Short Affair, and Elizabeth Day, were joined by Tim Marlow, Artistic Director of the Royal Academy of Arts, and Suzanne Baboneau, Managing Director of Scribner, to welcome an army of well-wishers to the party. 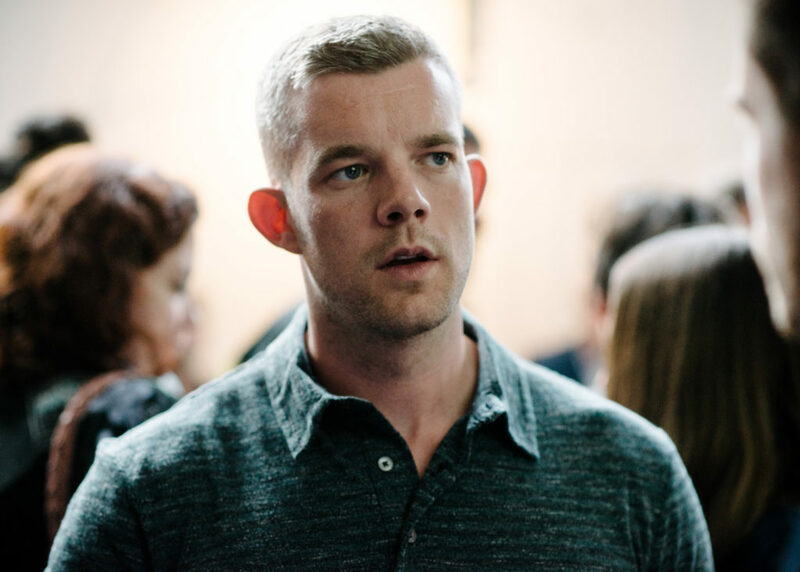 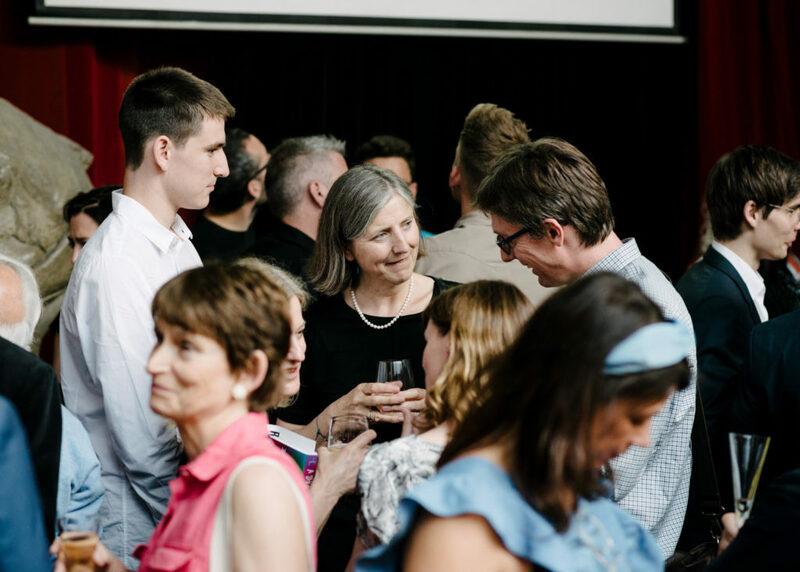 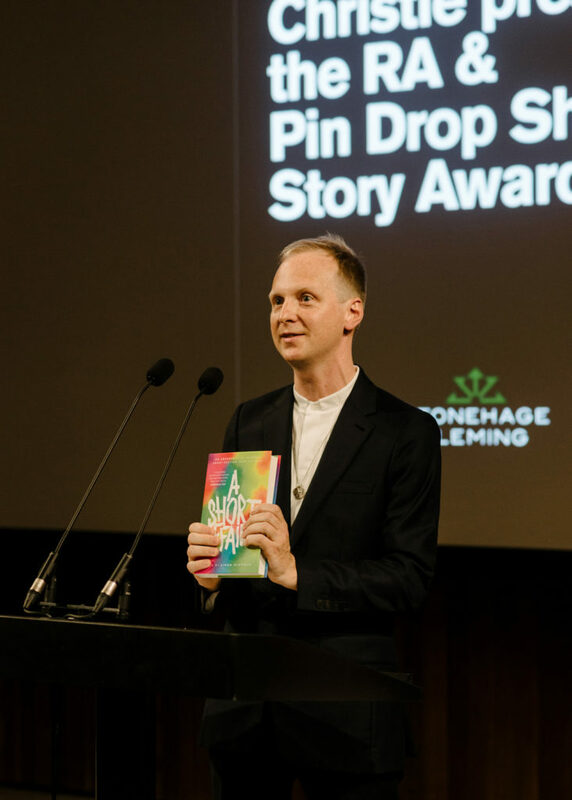 It was wonderful to bring the Pin Drop Studio family together for this special occasion and celebrate with everyone including the contributors to the book, past winners of the Pin Drop Short Story Award, our amazing narrators including Russell Tovey and Gwendoline Christie, our members and supporters, and of course, the brilliant Pin Drop team. 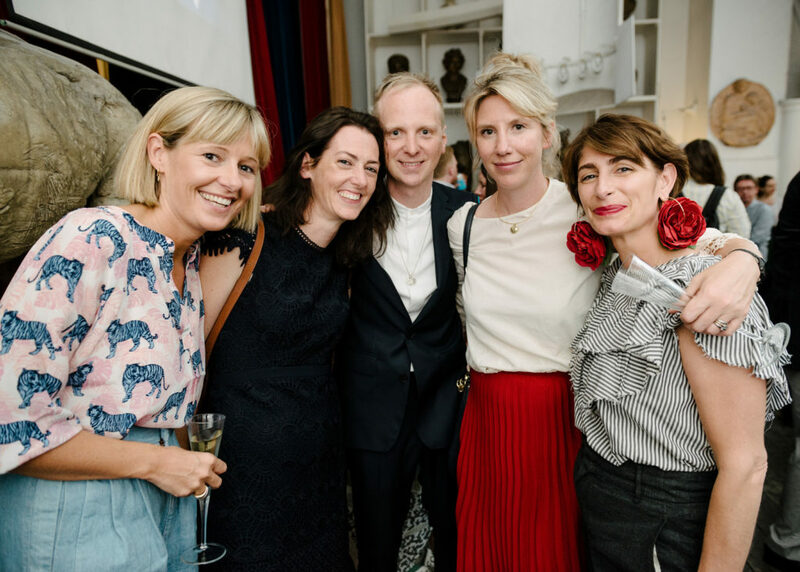 Thank you to our sponsors at Stonehage Fleming for making it possible, Jason Atherton for the canapés from Pollen Street Social, and Moet & Chandon for the magnums of Champagne.